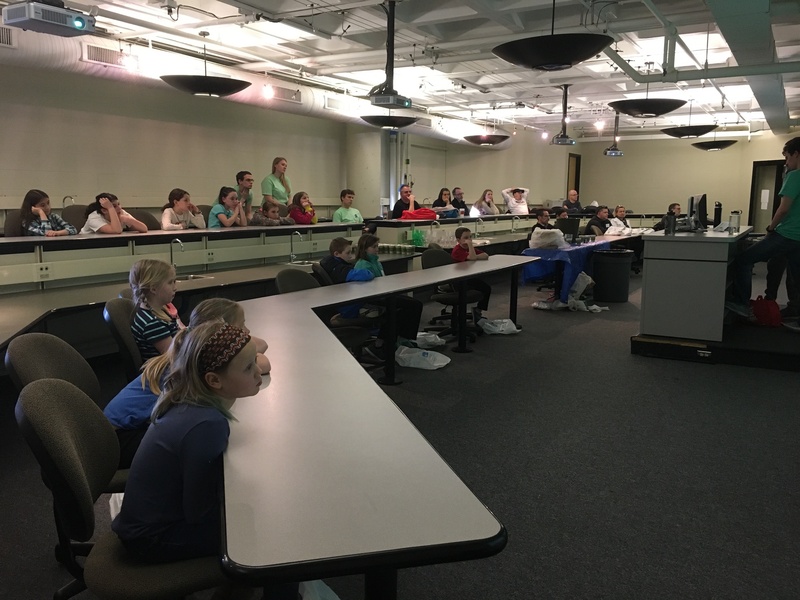 EWB-RPI runs workshop at Exploring Engineering Day! 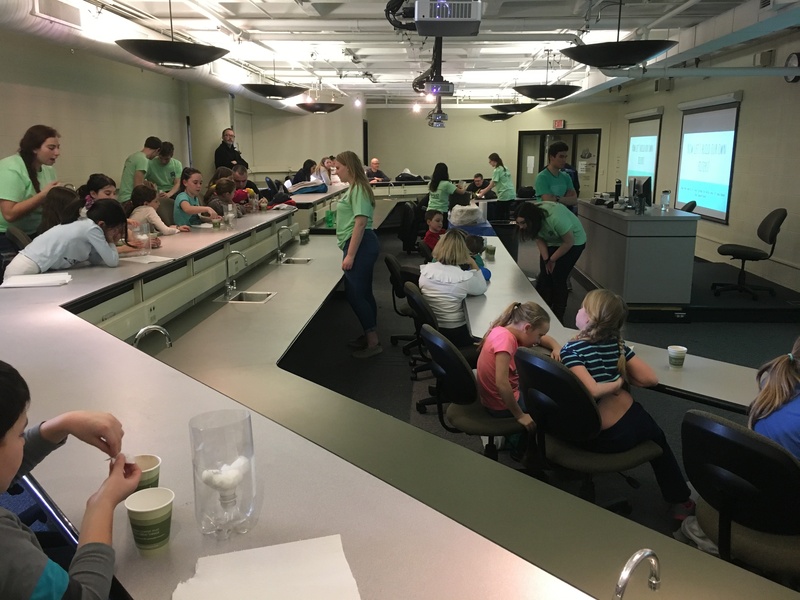 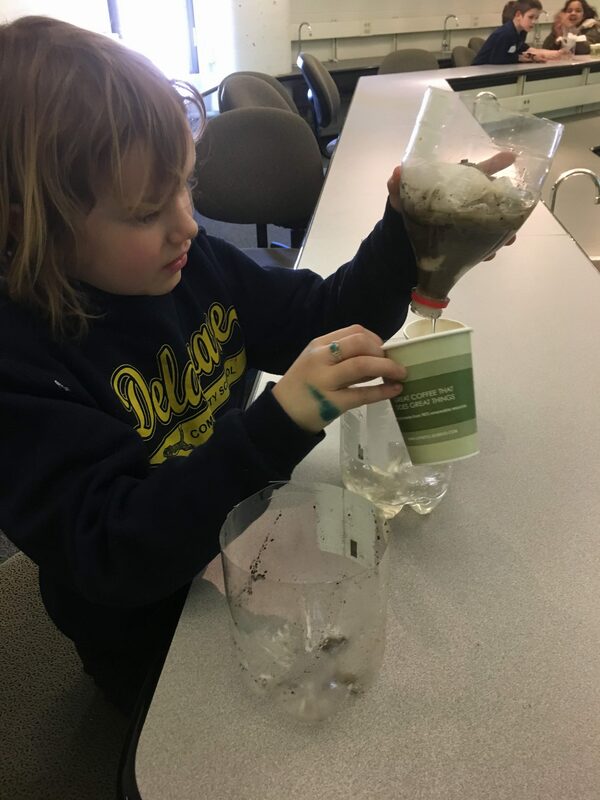 On Saturday, February 18th, EWB-RPI teamed up with RPI’s chapter of Engineers for a Sustainable World to educate dozens of kids on the importance of water safety and filtration during RPI’s Exploring Engineering Day. 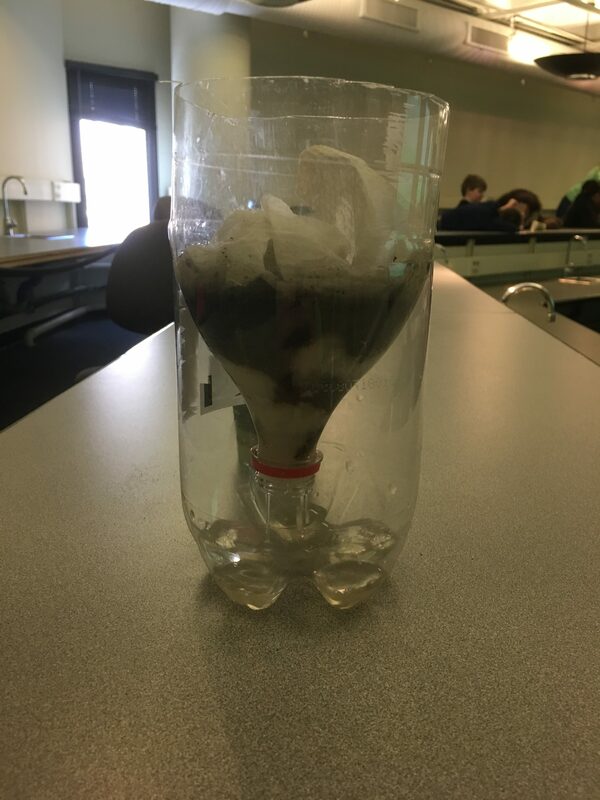 After a presentation and video, the kids got to design and test their own water filters!